June 2017 marked the beginning of a new initiative between Blas and Scoil Samhraidh Willie Clancy (Willie Clancy Summer School). 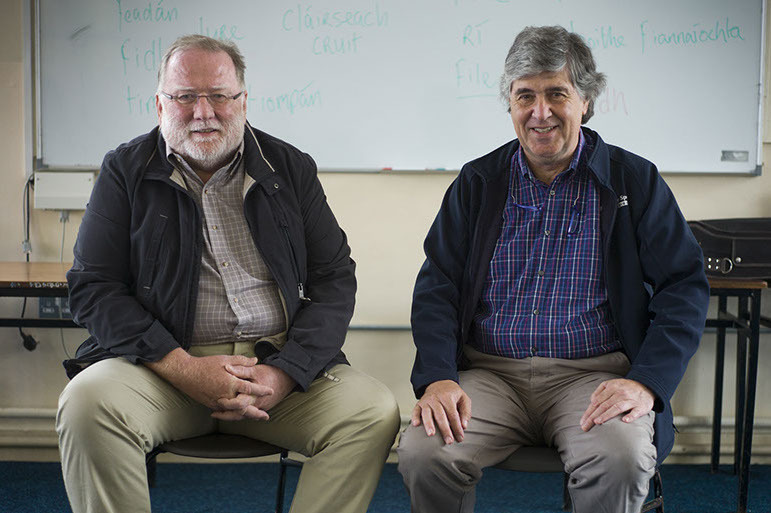 Blas is extending its offering to students by recognising and recommending a further week of insight into all aspects of Irish Tradtional Music through participation in The Scope of Irish Traditional Music (Dúchas an Cheoil) class at the Willie Clancy Summer School in Miltown Malbay Co.Clare in early July. The Willie Clancy week in Miltown Malbay has been a Mecca for many thousands of students and lovers of Irish music for well over forty years and The Scope of Irish Traditional Music class has been offered as part the School for just over thirty years. The Scope of IrishTraditional Music is a six-day course to introduce students to the essential elements of Irish Traditional Music Dance and Song. The primary focus is on the listening experience and on creating an awareness of the social and historical context in which the largest part of this musical tradition was created. Emphasis is placed on relaxed interaction between student, tutors and players and singers. 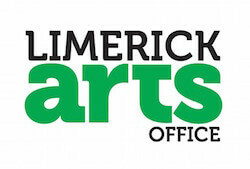 Some of Ireland’s leading musicians and singers have contributed to it over the years. This new initiative between Blas and Scoil Samhraidh Willie Clancy will enable students to earn university accreditation worth 3 undergraduate credits (6 ECTS credits). Students wishing to pursue accreditation will be required to complete both the second week of Blas and The Scope of Irish Traditional Music. Download the application form below (in either .doc or .pdf) and send by email or post to the Blas Director. Q: Do I need to send payment immediately with my application form? A: No, the Blas team will first review your application and make sure you are a good fit for the programme. We may write back with further questions, or send you the good news that we would be happy to accept your application! Once you receive confirmation of your acceptance, you can then transfer payment. Q: Do I also need to register with Willie Clancy separately? A: Your Blas/SSWC application form will automatically be forwarded to the Willie Clancy team for registration. However, we still ask that you present yourself on Sat July 7th or Sun July 8th to the Willie Clancy office to introduce yourself and collect your wrist bands. Q: Can I pre-book accommodation for Willie Clancy through Blas? A: No, only Blas accommodation can be booked through Blas. For accommodation during Scoil Samhraidh Willie Clancy, please contact Maureen Kilduff (contact information on application forms above).